Bells Power Services not only supplies highly reliable generator sets, we also deliver great value for money. 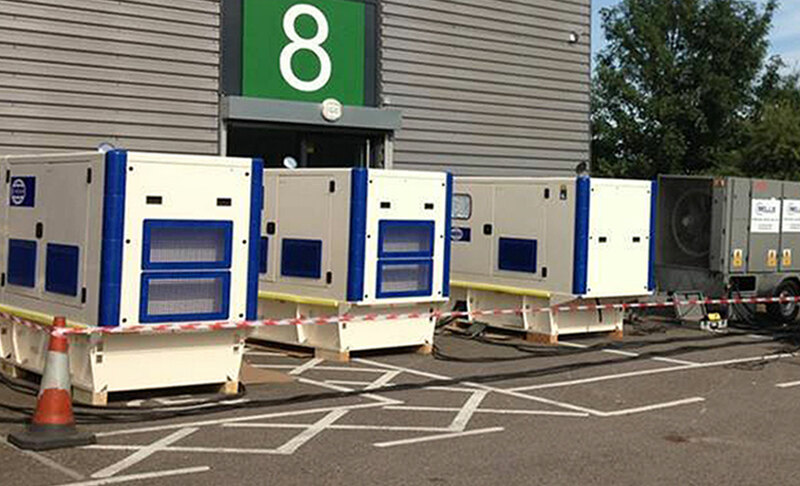 With low deposits and low monthly payments, we can provide a new generator on hire purchase basis for the same as it would cost to rent a similar model on a monthly basis. For more information on our range of diesel generators and the finance options available, please get in touch.